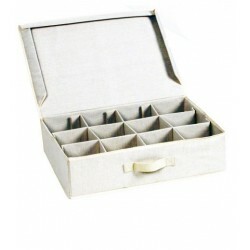 Save space There are 19 products. 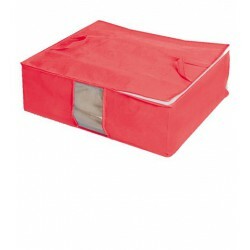 The JOCCA Underbed Storage Trunk lets you store bedding, clothes, shoes and toys safely and protects them from dust. 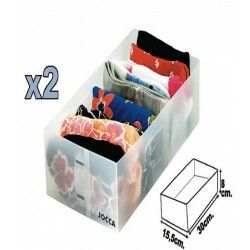 The JOCCA Underbed Storage Trunk has a window so you can easily see what's inside. 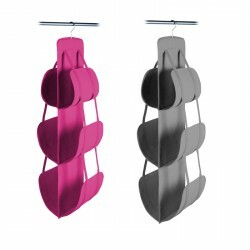 Keep your foulard and scarfs tidy with this JOCCA Scarf Organizer. 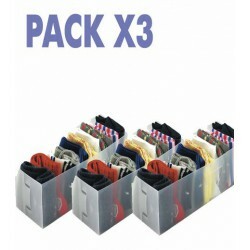 The practical design allow you to keep up to 18 scarfs in the same place. 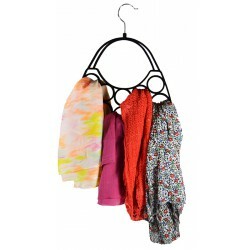 Hang the JOCCA Scarf Organizer in your wardrobe.